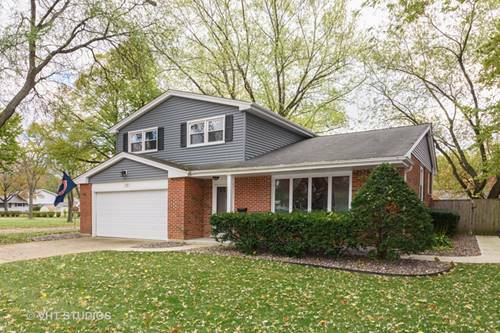 Clearly the best value in one of Palatine's most popular neighborhoods. 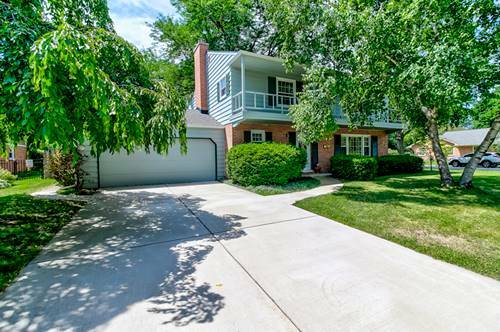 Classic colonial located on quiet interior street, lined with mature trees and surrounded by impeccably maintained properties. 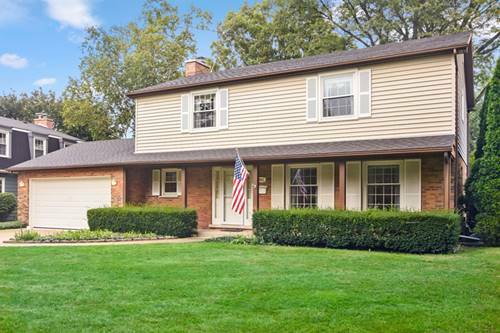 Since the mid-1960's the Reseda subdivision has been the benchmark neighborhood in the Palatine High School boundaries. 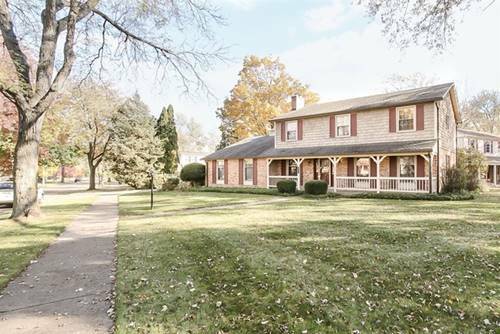 For decades, the original owners have meticulously maintained this immaculate 4 bedroom & 2 1/2 bath colonial inside and out. Mechanicals in great shape including new high-efficiency furnace in 2017 and brand new sump pump in 2019. Custom wainscoting trim touches throughout many rooms. Serene backyard loaded with mature landscaping. Light & bright with all neutral colors throughout. 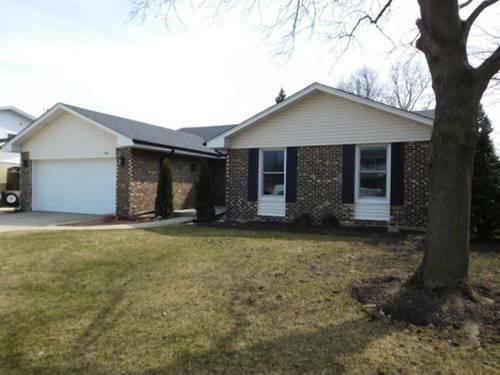 All four large bedrooms all feature gleaming hardwood floors. Massive unfinished basement is your blank canvas to create a dream retreat or kids playland. 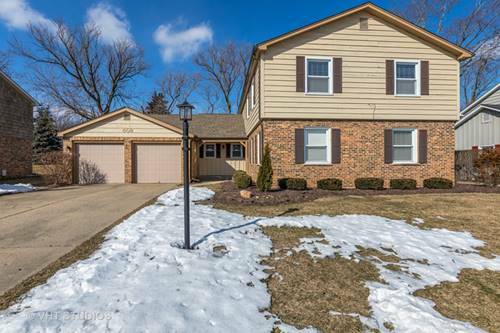 Conveniently located near expressways, shopping, and just blocks to schools! 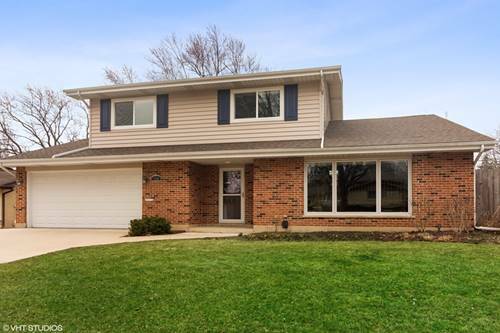 For more information about 921 N Ventura, Palatine, IL 60074 contact Urban Real Estate.